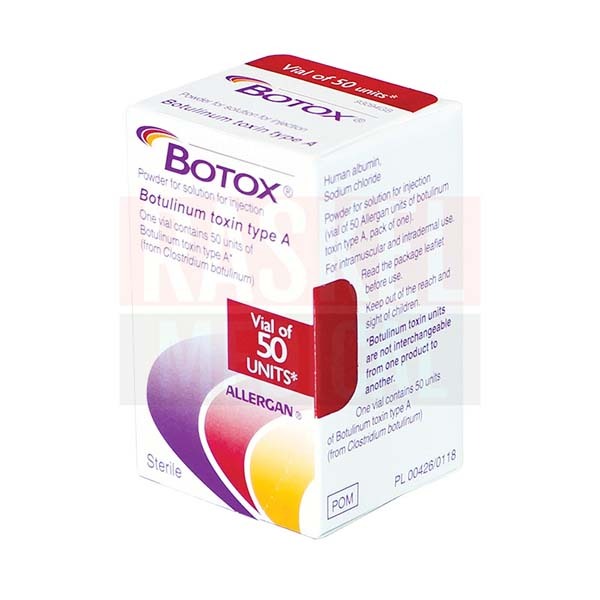 You can order BOTOX® 50 Units on this website or phone one of our knowledgeable customer service representatives who will be glad to help you. 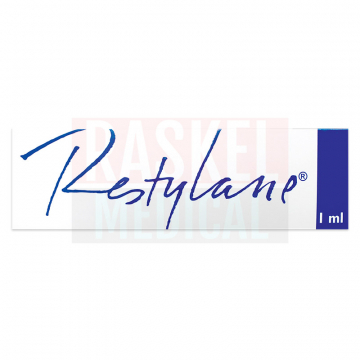 At Raskel Medical, you will always receive authentic cosmetic products at wholesale prices. In addition to our safe and secure online ordering process, you benefit from our 100% satisfaction guarantee. 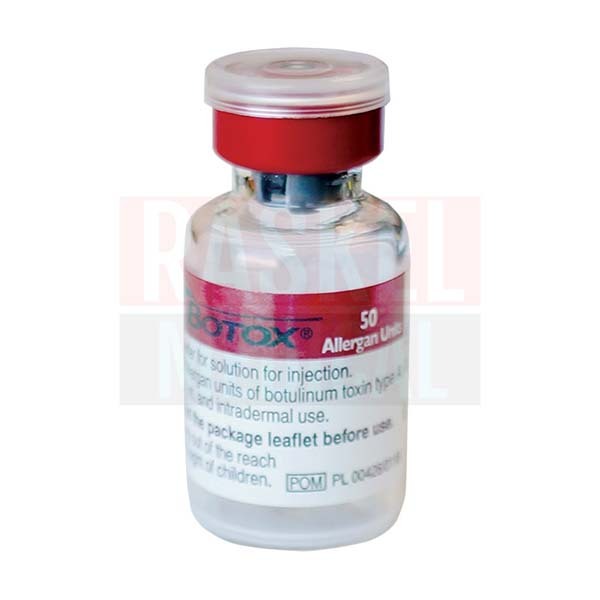 Order now to receive the best bulk price for authentic Botox from Allergan. Improves the look of frown lines and crow's feet. Treatment has been extensively studied. Number one selling product of its kind. Patients ask for it by name. 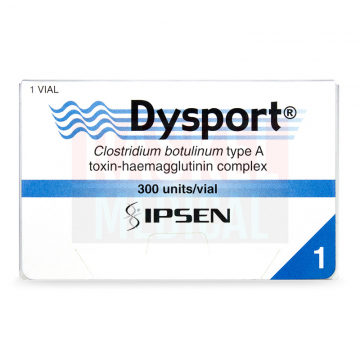 Active ingredient: Botulinum toxin type A from Clostridium botulinum bacteria. Inactive ingredients: Human albumin and sodium chloride. Botulinum toxin: Helps block acetylcholine release temporarily to prevent muscle movement, which improves the look of wrinkles. Place plastic-lined paper towels beneath vial to catch any spills. Draw sterile unpreserved normal saline (0.9% sodium chloride for injection) into a syringe. For amount, refer to your product leaflet. Gently inject the solution into the vial. If vacuum does not pull liquid in, discard vial. Check that the solution is clear, colorless to slightly yellow, and free of particulate. With new needle and syringe, inject suitable amount of botulinum toxin into affected muscle. Properly dispose of any unused solution and the vial, syringe, needles, and paper towels. Either autoclave or inactivate using dilute hypochlorite solution (0.5%) for five minutes. 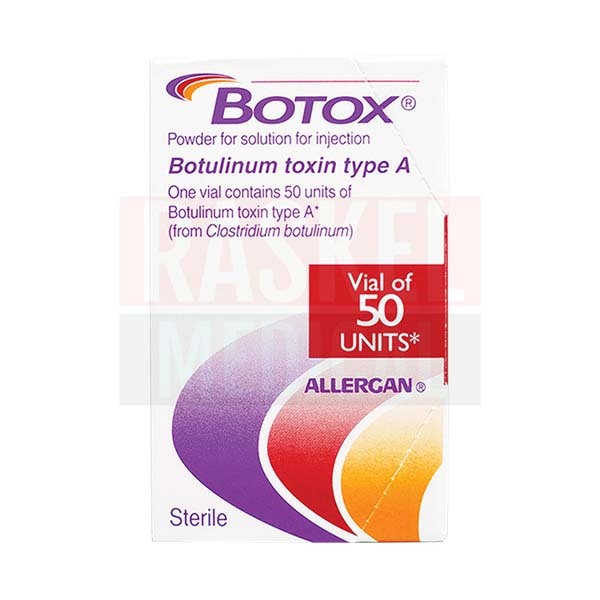 Do not use if patient is allergic to ingredients or any other brand of botulinum toxin. Only trained members of the medical profession should administer this drug. Not recommended for use during pregnancy unless clearly necessary. Not recommended for use during breastfeeding. 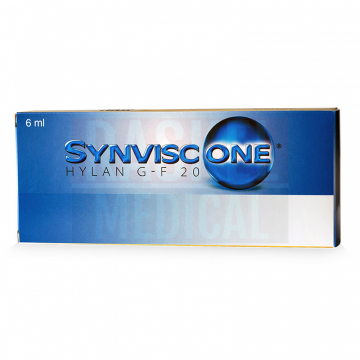 Not suitable for patients with muscle problems or diseases such as myasthenia gravis or Eaton-Lambert syndrome, or muscle weakness in the treatment area. Not suitable for patients with nervous system disease such as amyotrophic lateral sclerosis (ALS) or motor neuropathy. 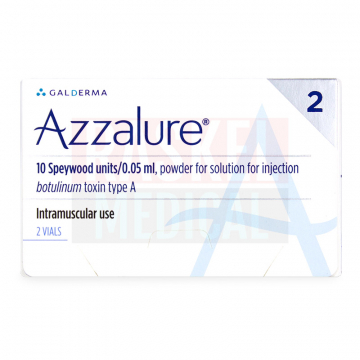 Do not inject into areas with muscle or skin inflammation. If patient experiences dizziness, sleepiness, tiredness, or vision problems, they should not drive or operate machinery. This may not be a full list of precautions to take when using this product. Refer to product leaflet for more information. If side effects become serious, the patient should seek medical attention immediately. These may not be all the possible side effects. Refer to product leaflet for more information. bacteria. By temporarily blocking the release of acetylcholine, the neurotoxin relaxes muscles that cause wrinkles. 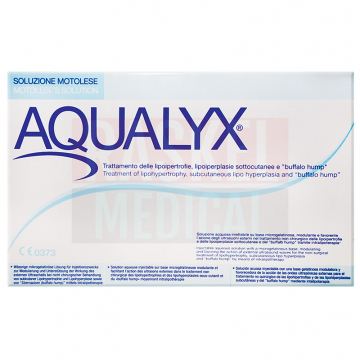 This product is similar to DYSPORT®, XEOMIN®, BOCOUTURE®, and AZZALURE®. 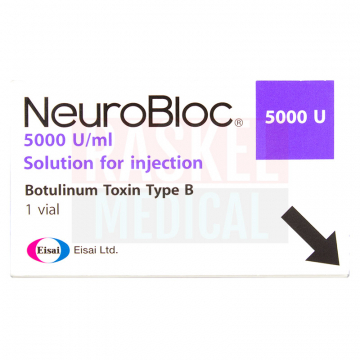 How do I use this botulinum toxin? Inject the solution directly into the muscle that is causing the wrinkle. 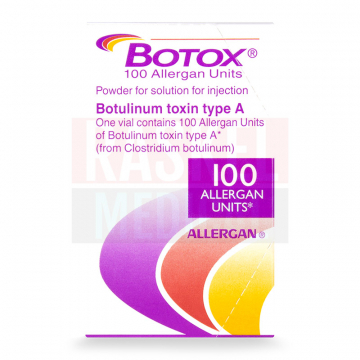 When should I use this botulinum toxin? Use this injectable no more often than every three months. The results should last about three or four months, but research suggests after repeated treatments results may last longer, requiring follow-up treatments only twice a year. After the first injection, the maximum results usually occur after about thirty days. 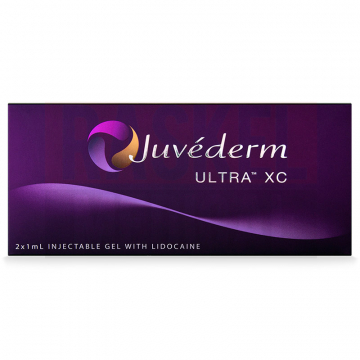 Why do doctors use BOTOX® 50U? Plastic surgeons and dermatologists usually use this botulinum toxin to treat wrinkles caused by muscle movement, such as glabellar lines and crow's feet. Other doctors, including neurologists, urologists, and ophthalmologists, may use botulinum toxin to treat blepharospasm (eyelid twitch), strabismus (crossed eyes), chronic migraine, cervical dystonia (abnormal head position and pain), focal spasticity (muscle stiffness), hyperhidrosis (severe underarm sweating), or overactive bladder. How does BOTOX® 50U work? 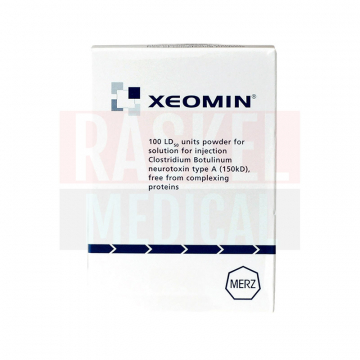 This product is a neurotoxin that temporarily blocks the release of acetylcholine. This neurotransmitter usually signals from the nerves to the muscles, so without the signal, the muscles do not move. In cases where this muscle movement has caused wrinkles to form at the skin's surface, relaxing these muscles also relaxes the look of the wrinkles, making them less visible. 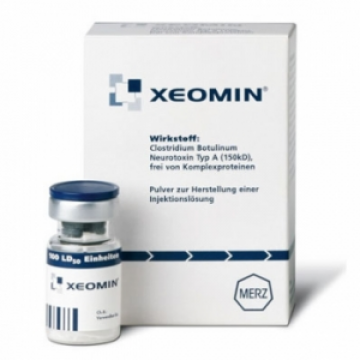 Can this botulinum toxin be combined with other treatments? Combining these injections with other botulinum toxins, with antibiotics to treat infections, antichlolinesterase medicines, heart rhythm medicines, or muscle relaxants may increase the effect too much. Also not suitable for combination with anti-platelet or anticoagulant drugs. 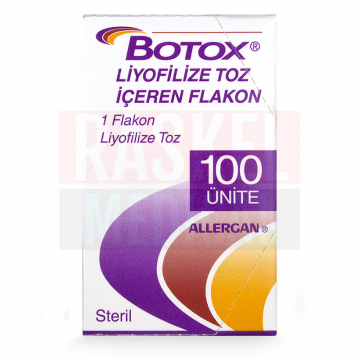 How do I store BOTOX® 50U? Store the vial in a refrigerator (between 2° C - 8° C) or in a freezer (at or below -5° C). Store reconstituted solution for up to 24 hours in a refrigerator (between 2° C - 8° C). How do I know I have genuine BOTOX® 50U? 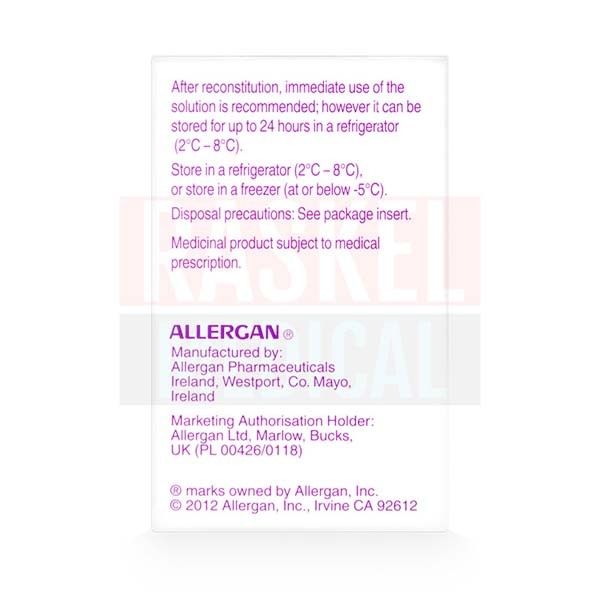 The vial label should have a holographic film, visible under a bright light, with rainbow lines and the word "Allergan". Information about this product that is provided by RaskelMedical.com is only summary and does not cover all of the information about this product. We offer only genuine products from original manufacturers. All listed brands are the trademarks of their respective owners. We operate independently and without support or affiliation with the manufacturers.